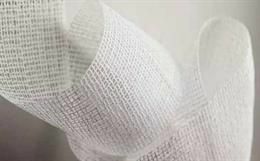 The fashion and technology sectors have been buzzing lately about high-tech fabrics obtained from biomaterials and genetically engineered microorganisms. 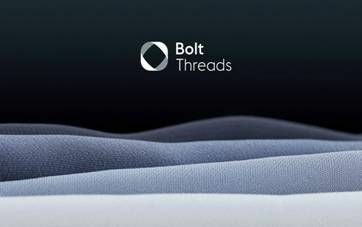 In its recent endeavour to support organic textiles and in opposition to genetic engineering, Patagonia Inc. has teamed up the biotech startup Bolt Threads to help propel innovative clothes to the apparel market. However, a new report released by the civil society experts cut through the hype. The report suggests that any commercial-scale expansion of biotech textiles could create a dangerous new source of biotech waste that puts additional pressure on ecosystems and divert support away from the sustainable natural fibre economies. 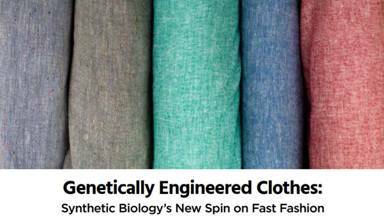 "Genetically Engineered Clothes: Synthetic Biology's New Spin on Fast Fashion" report was released today by technology watchdog ETC Group and natural textile collaborative Fibersheddetails on how the use of 'biosynthetic' fabrics could disrupt supply chains and displace the natural fibre production. 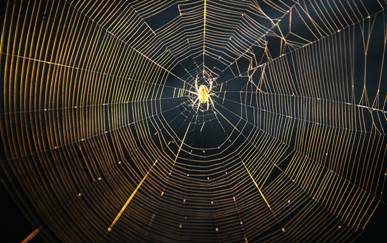 In particular, it examines the false promises and unproven claims that are accompanying so-called 'spider silk' as well as DuPont's bioengineered Sorona fabric. Despite being promoted as a 'green' option, biosynthetic fibres made by companies such as Bolt Threads Inc. depend on industrial feedstocks like sugar, which is linked to deforestation and diminishing labour conditions. Beyond supply chain disruptions, the "Genetically Engineered Clothes" report calls attention to the potential new forms of biowaste created by the microorganisms engineered to produce the new materials. 'B-waste' for example, a byproduct of microorganisms found in the production of genetically engineered clothes that have never been released into the environment, may be difficult to dispose of safely and creates risks of new microorganisms spreading through the water and air. The report particularly points up the confusions and contradictions of Patagonia, a brand trying to establish itself as an organic leader while simultaneously lending its green credentials to a biotech startup. These organisations are joined by other environmental, farming, and social justice groups who are together urging Patagonia and other investors to reconsider genetic engineering and switch their focus to socially-just and sustainable natural sources of fibres. "Genetically engineered clothes fibre production is risky, unnecessary and could perpetuate unsustainable pesticide-intensive industrial agriculture," said Dana Perls, senior Food and Technology campaigner with Friends of the Earth. The full report is available online for downloading here. If you are an ethical, eco, vegan, sustainable, conscious or fashion tech-inclined consumer, please leave your comments below, either about these eco-fashion movements or similar innovative fashion creations you'd like us to cover here, on WTVOX.